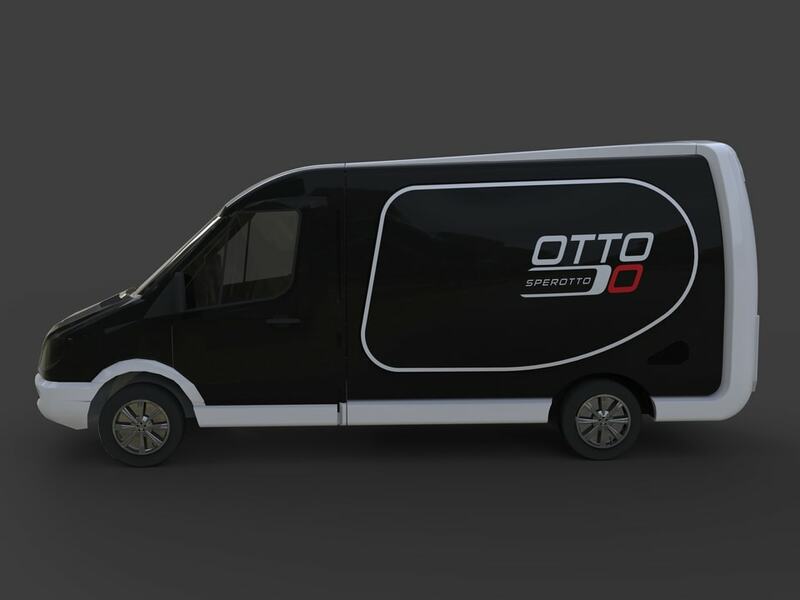 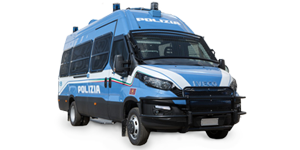 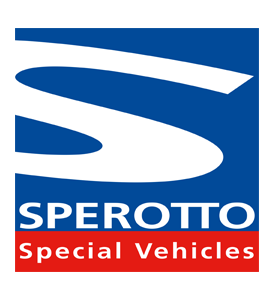 Sperotto S.p.a. specializes in the setup of special vehicles including: vendor trucks for business at markets, public safety vehicles, Carabinieri, Police, 4×4 minibuses, mobile clinics, food trucks, branded motorhomes, hospitality trucks and mobile repair shops. 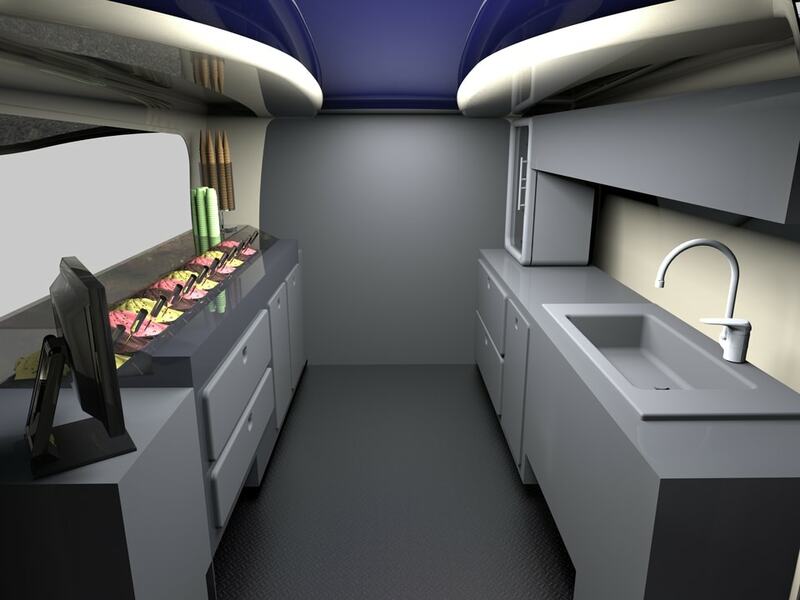 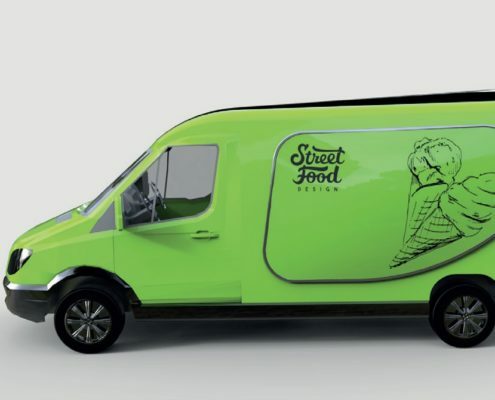 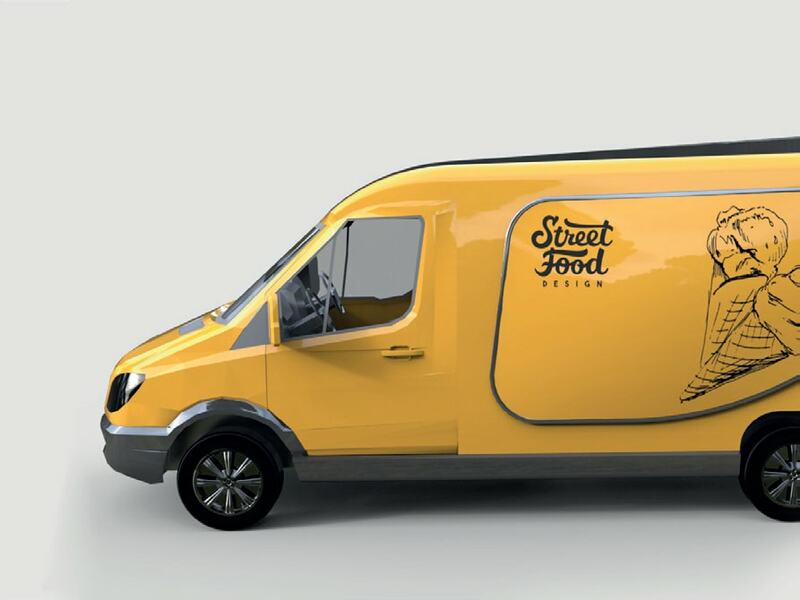 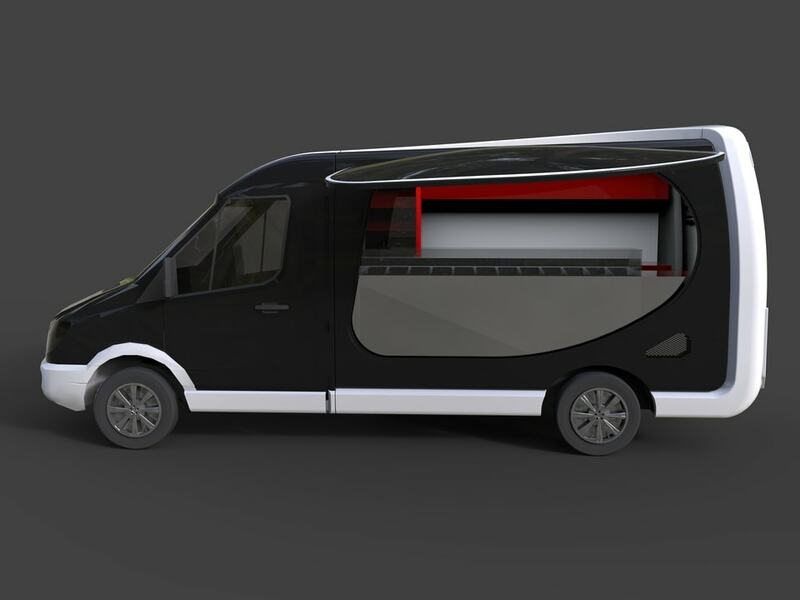 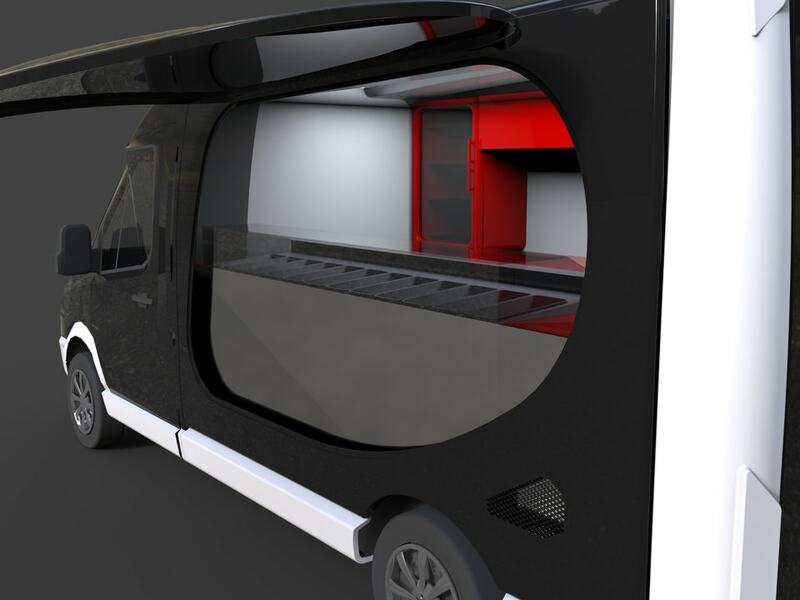 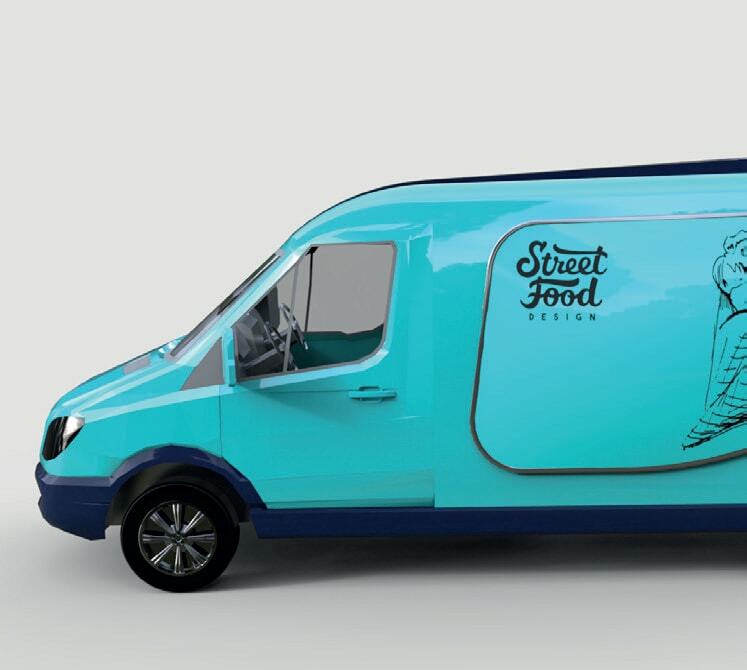 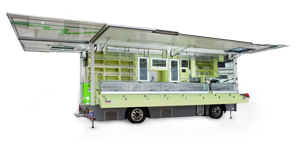 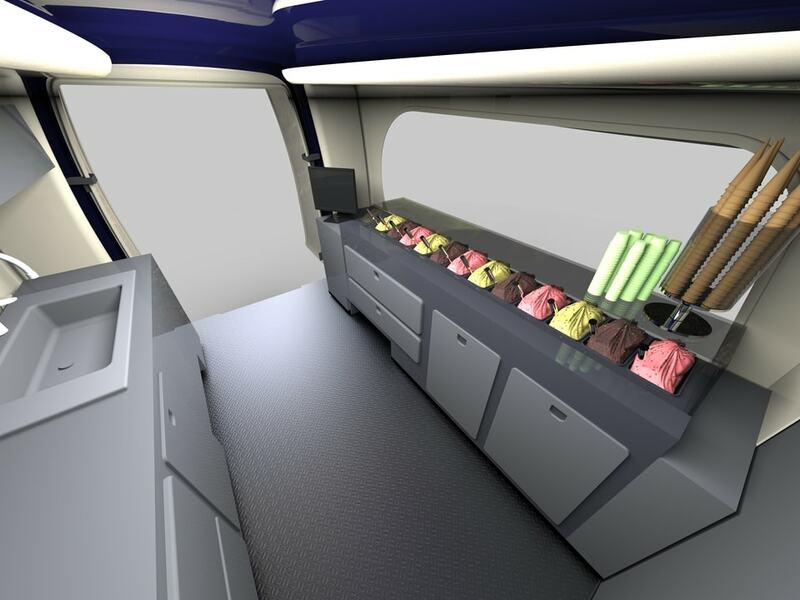 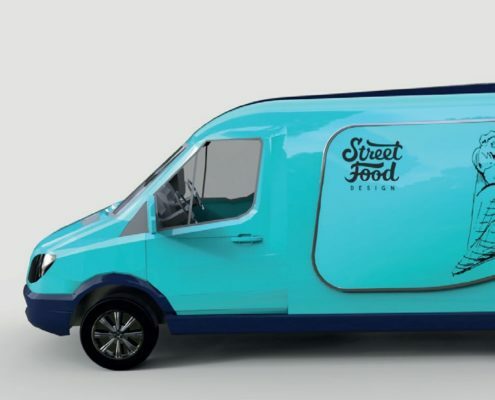 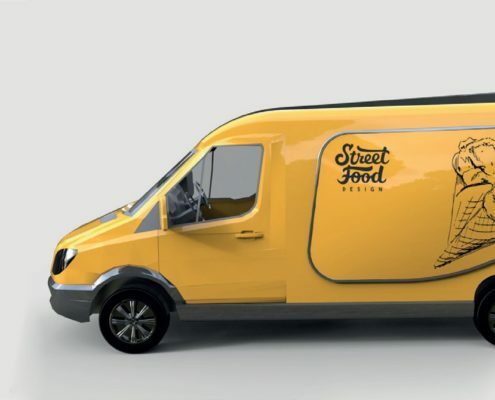 Today, we want to offer you an innovative solution for the street food world and beyond. 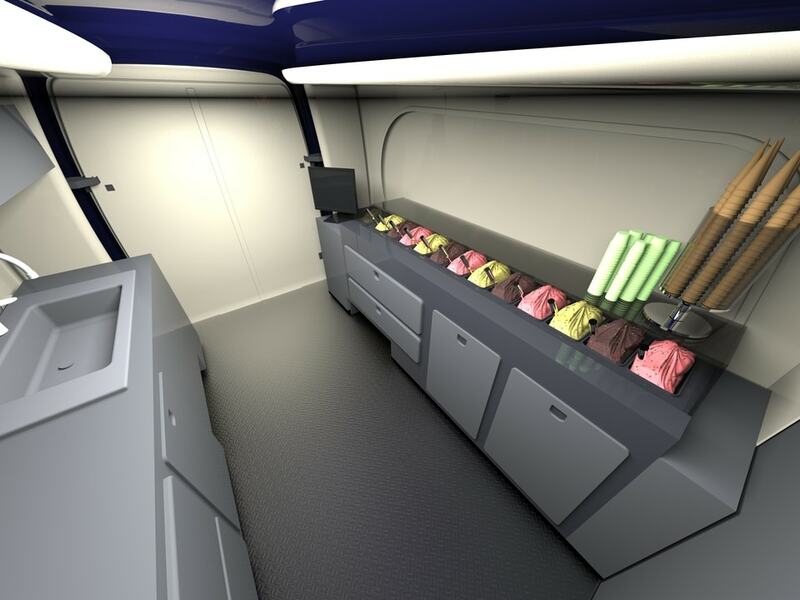 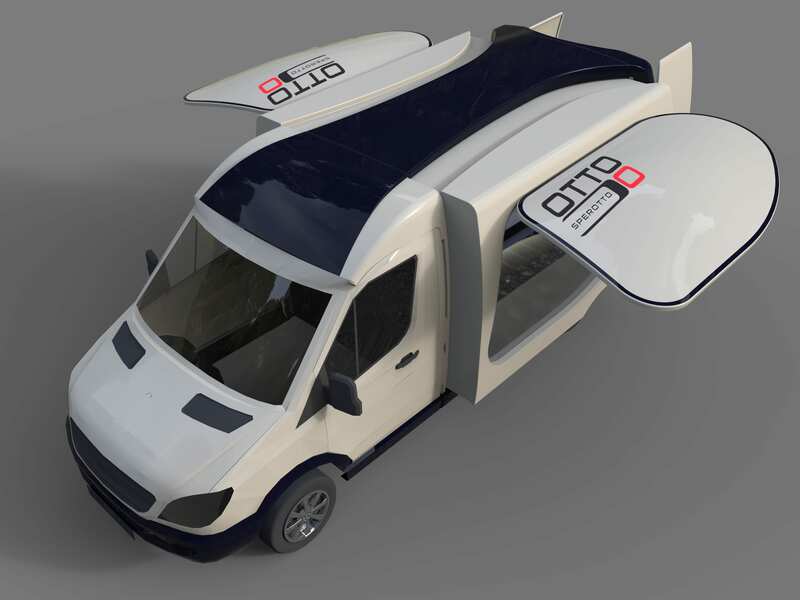 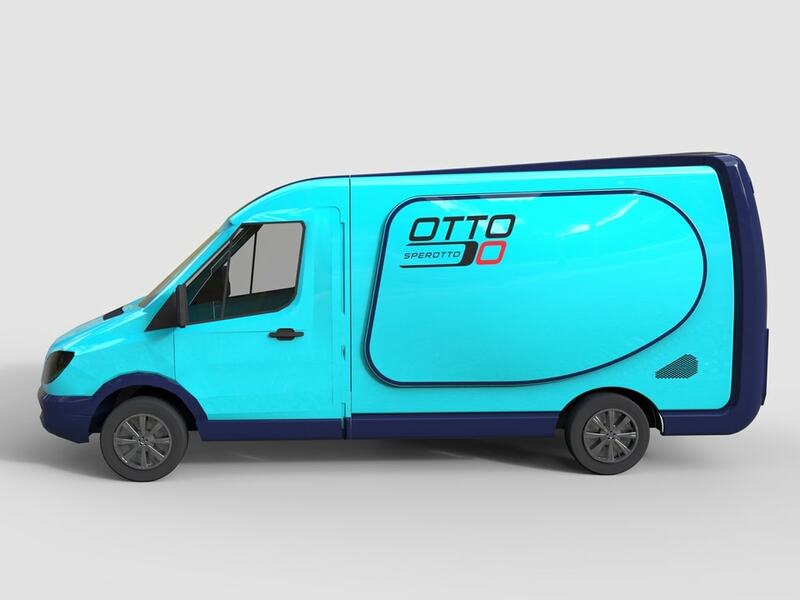 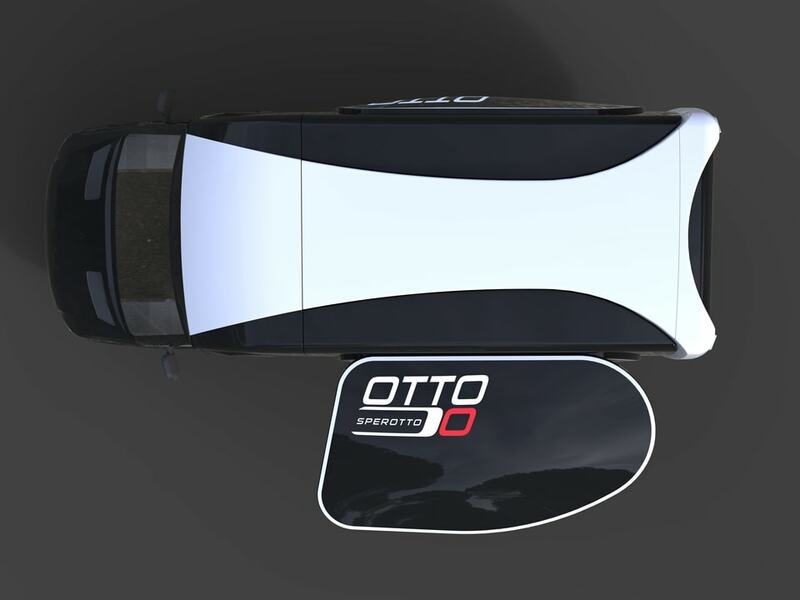 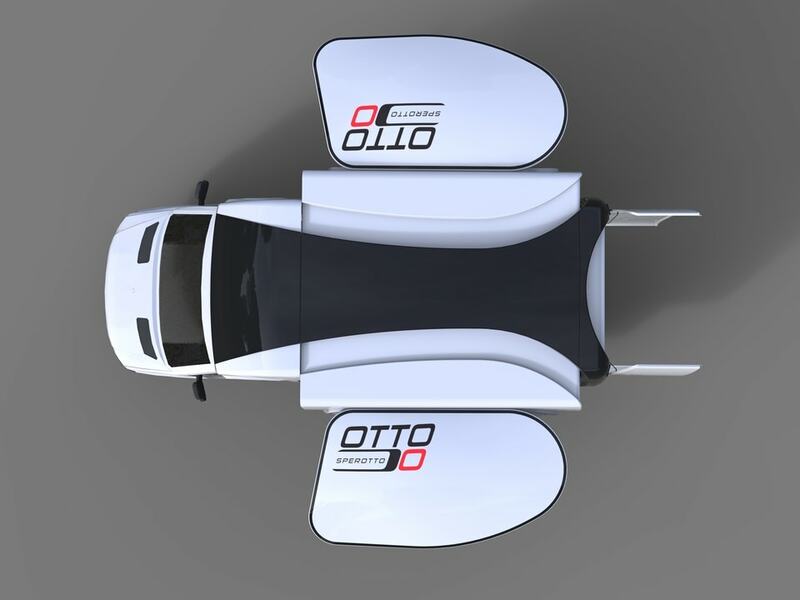 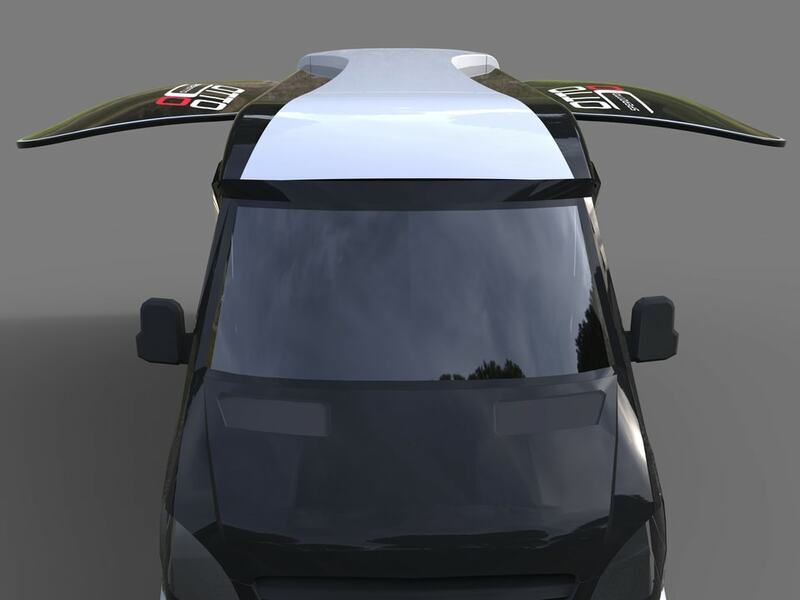 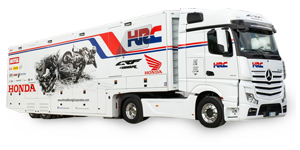 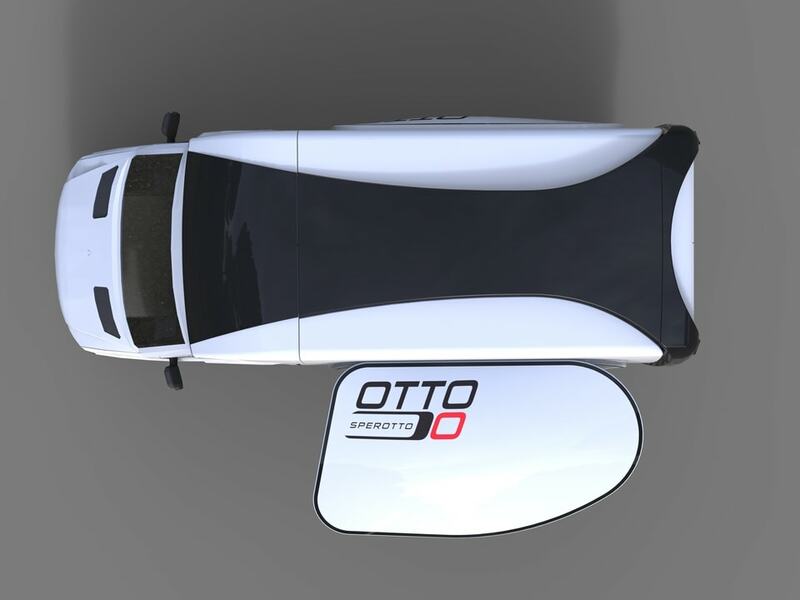 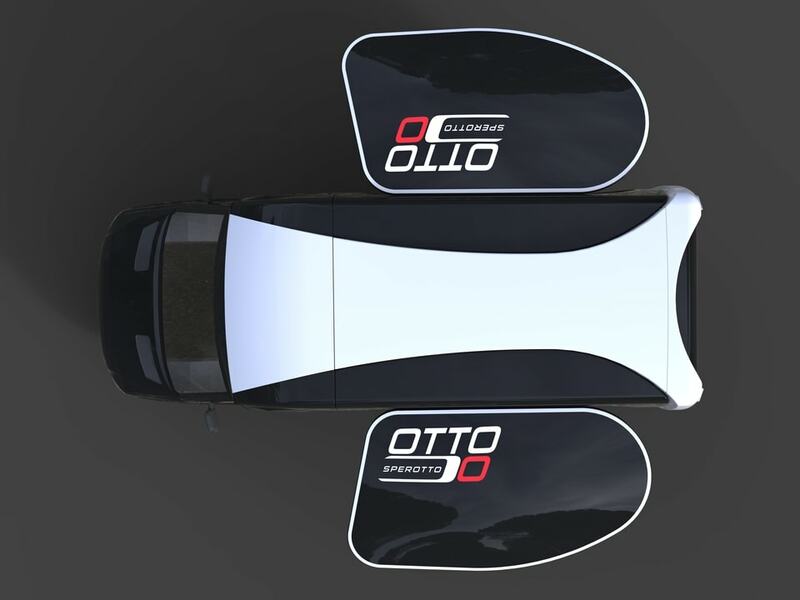 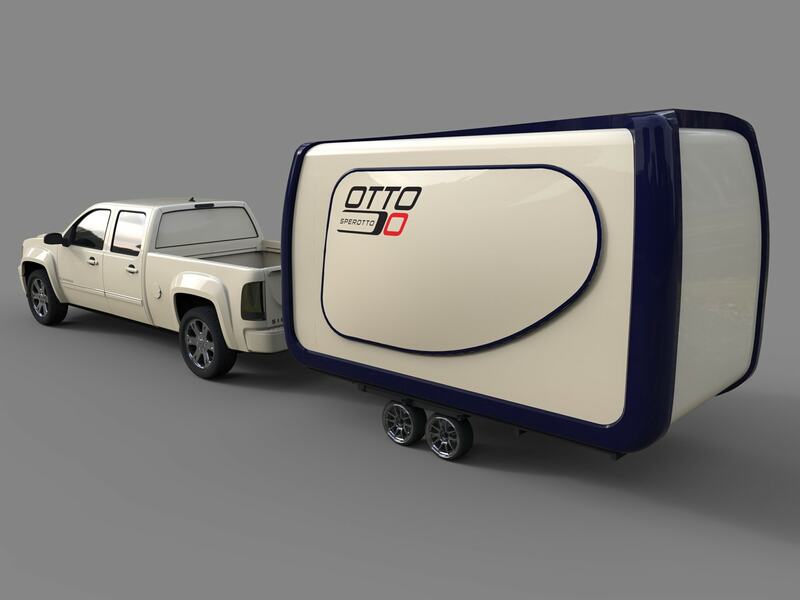 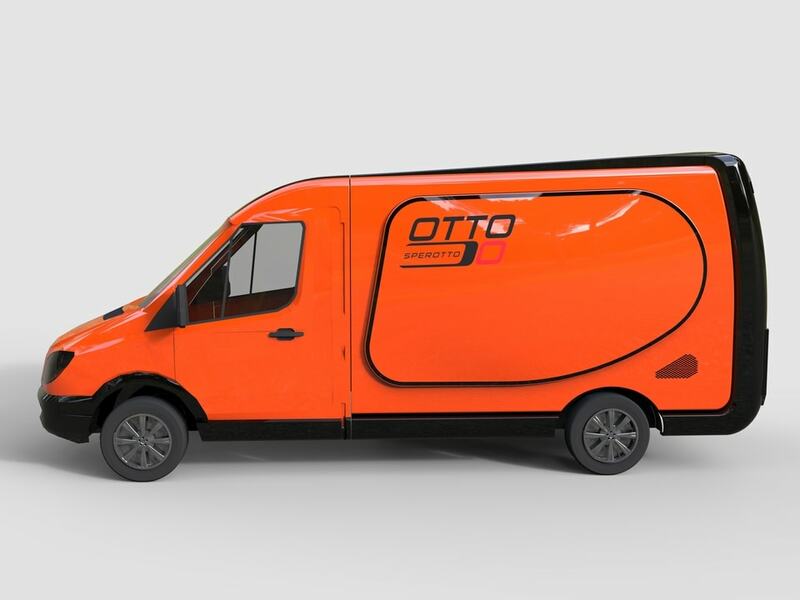 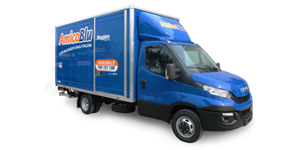 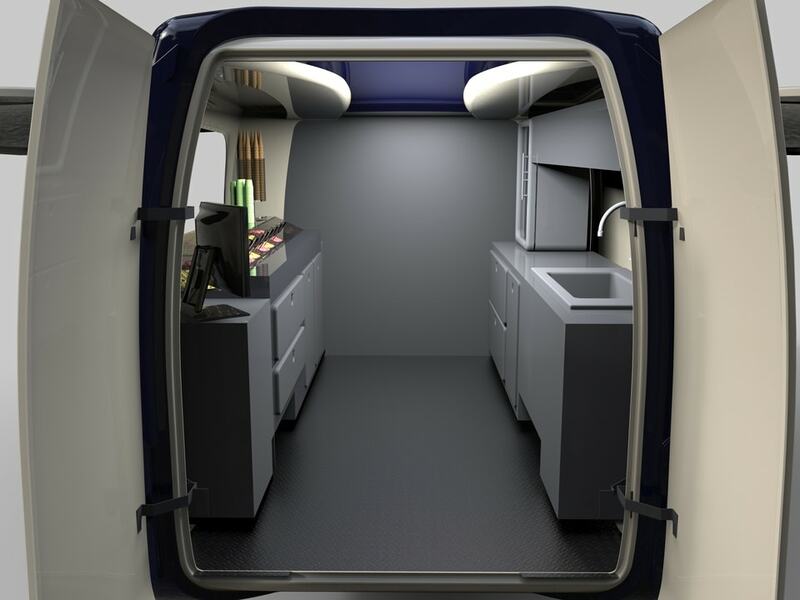 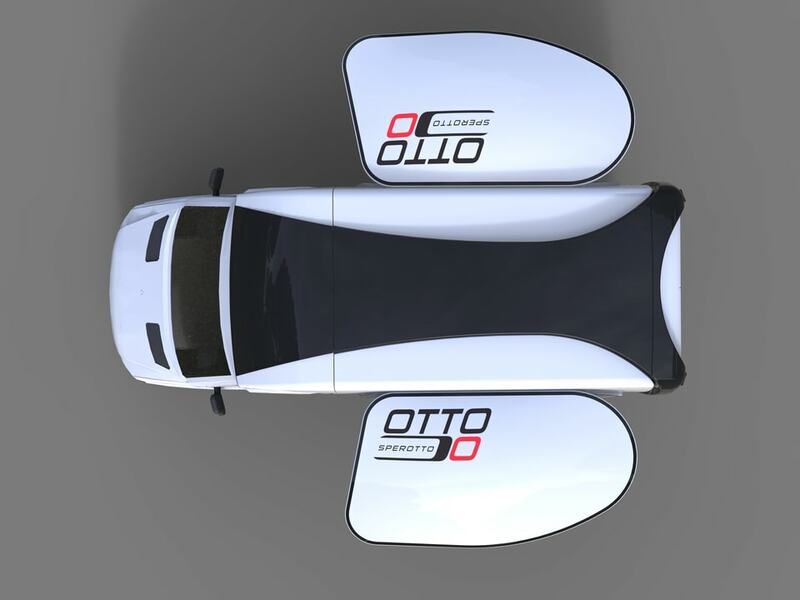 The modular, multipurpose vehicle perfect for bringing your brand to new heights. 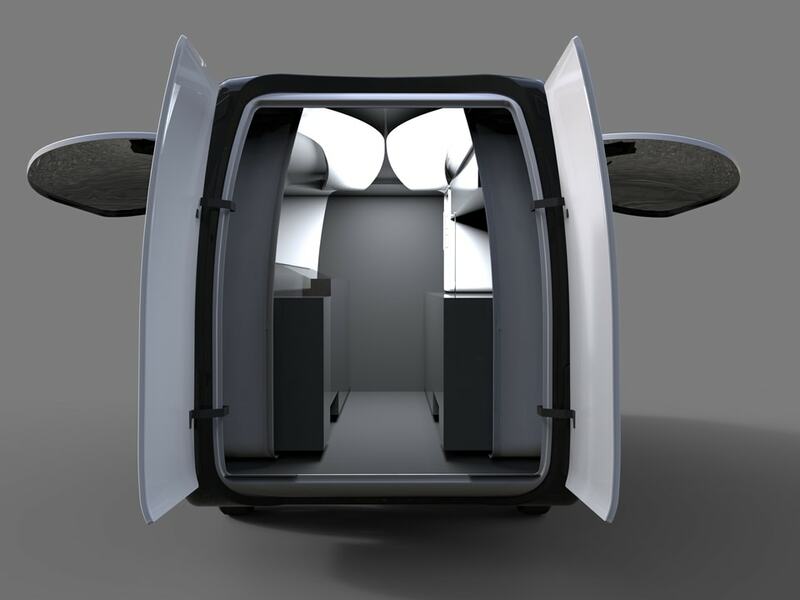 TAKE YOUR BUSINESS ANYWHERE AND PUT IT IN THE SPOTLIGHT! 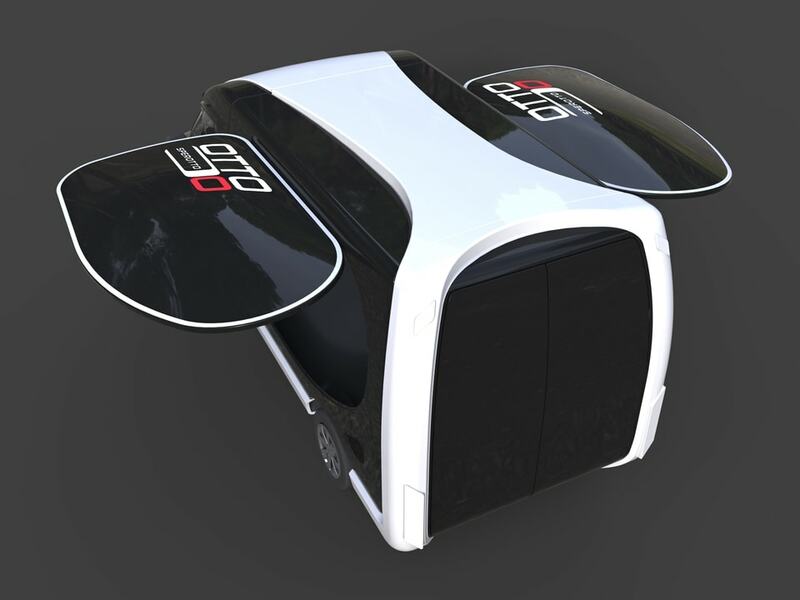 Here is our cart, a practical and economical solution.